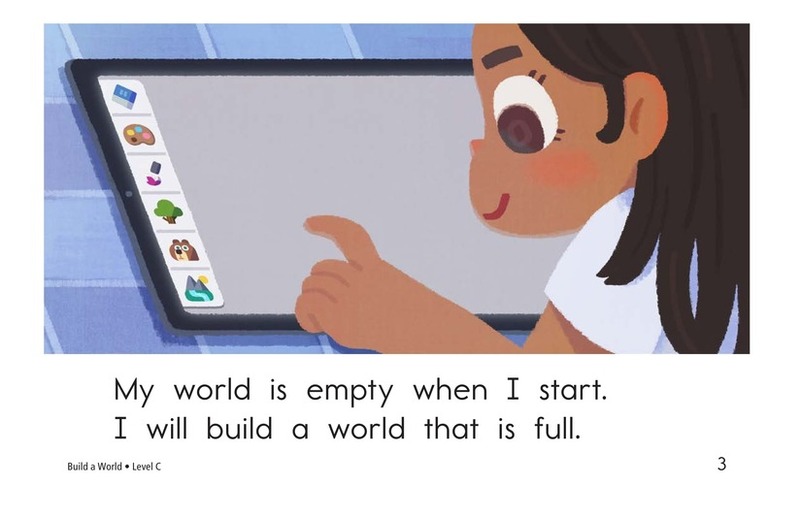 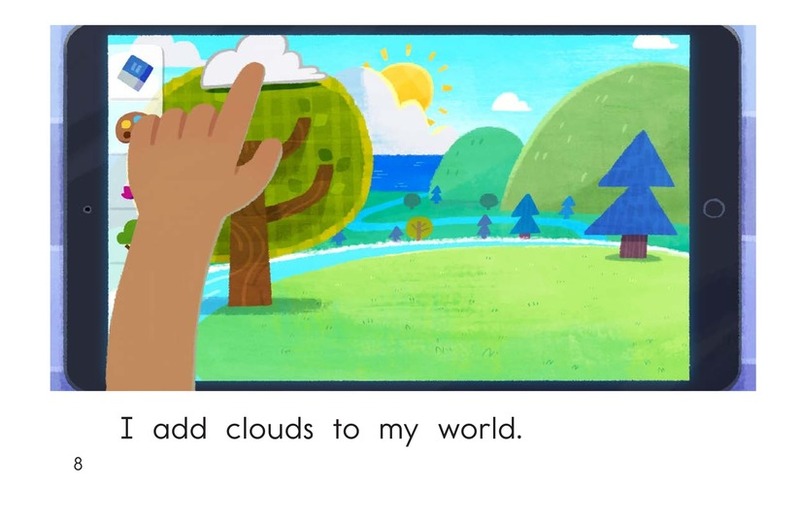 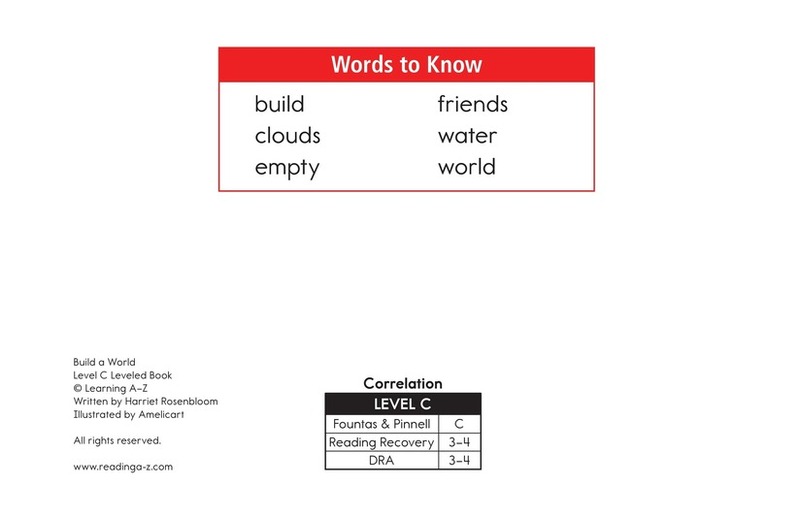 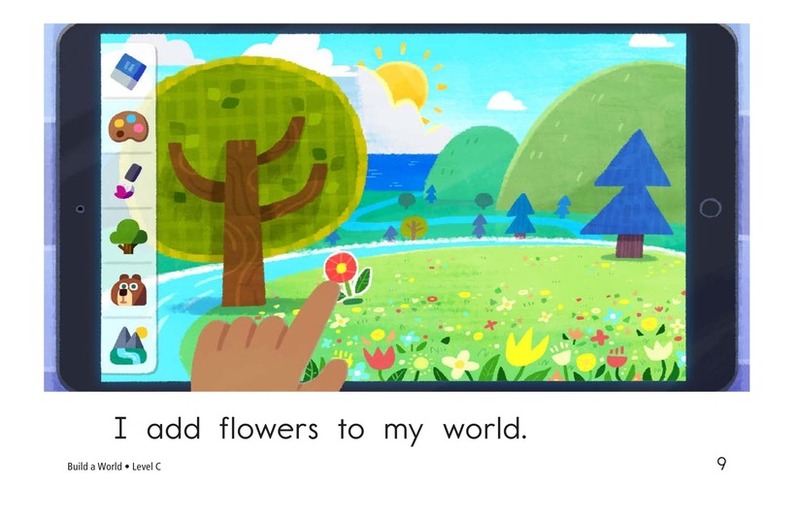 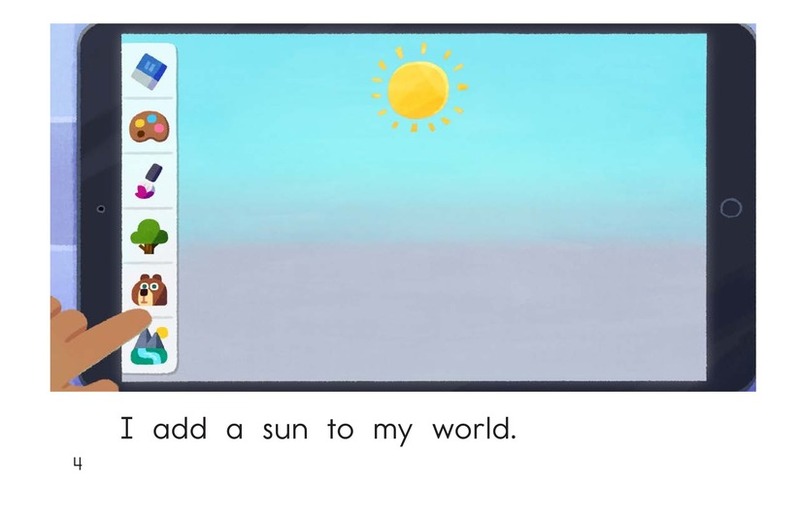 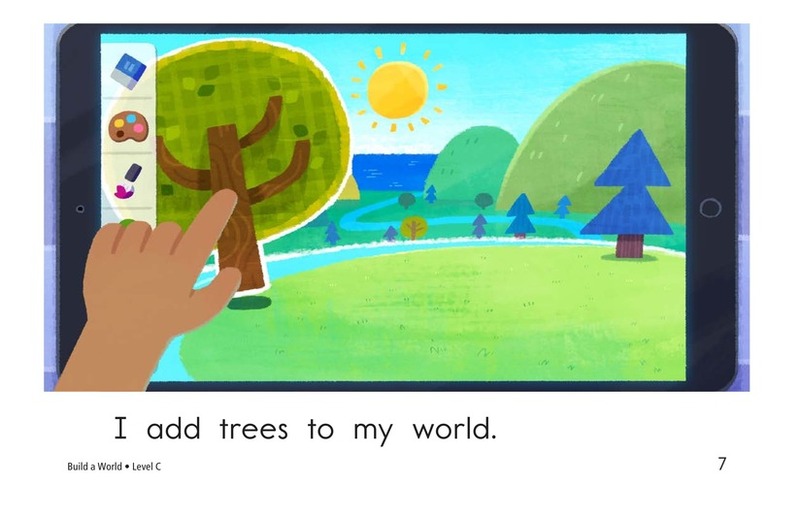 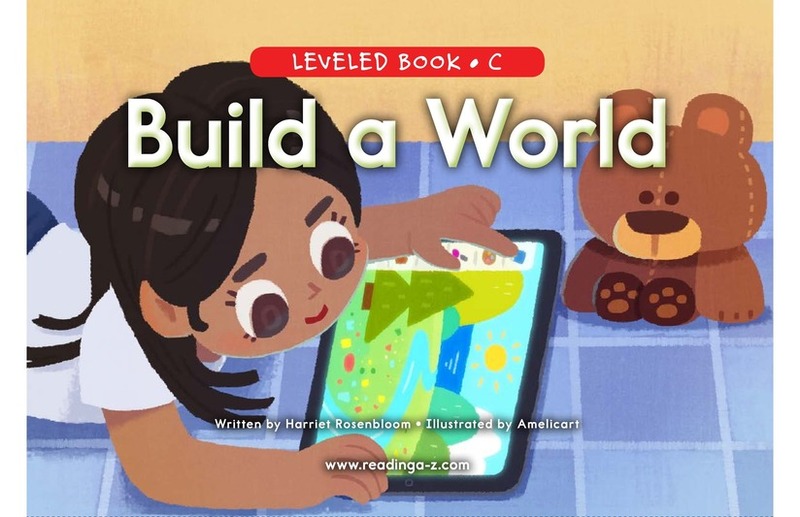 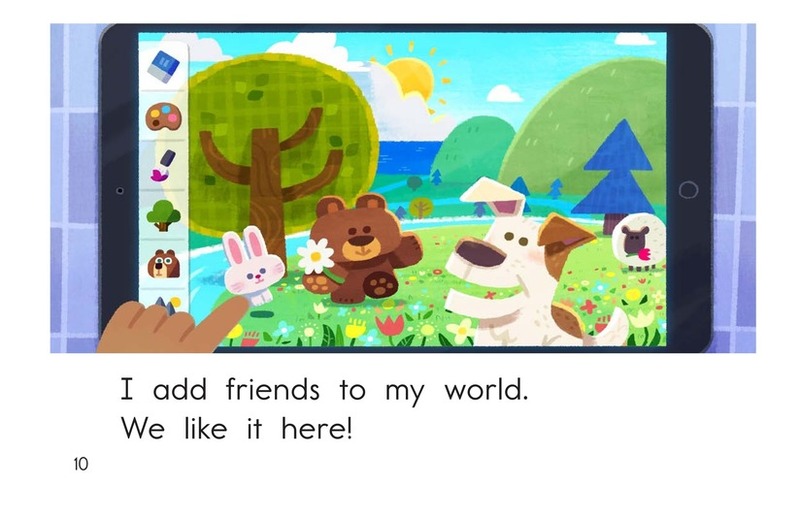 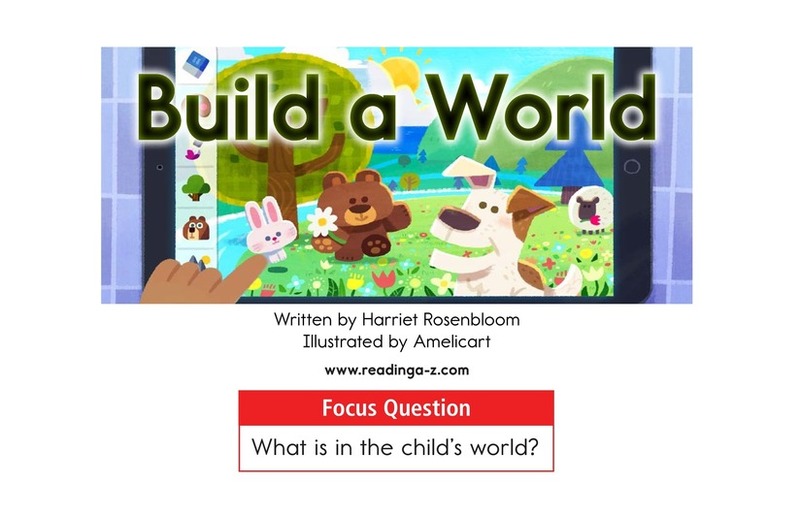 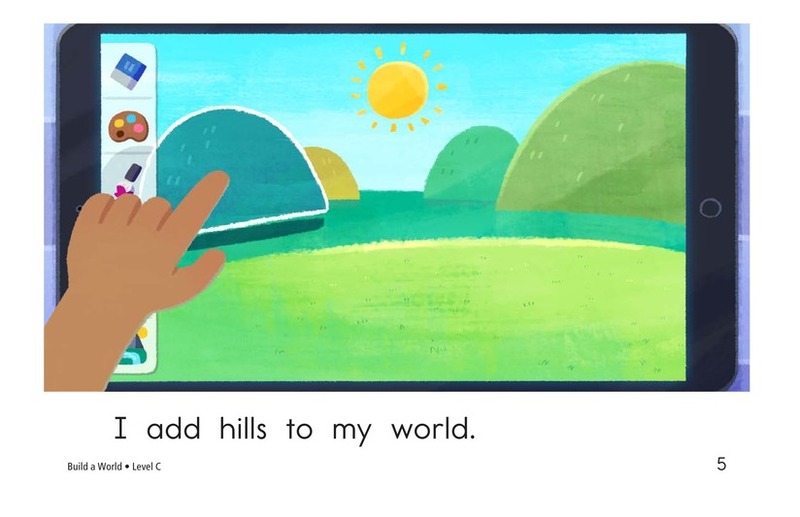 In Build a World, students will read about a child who creates her own world using a computer tablet. 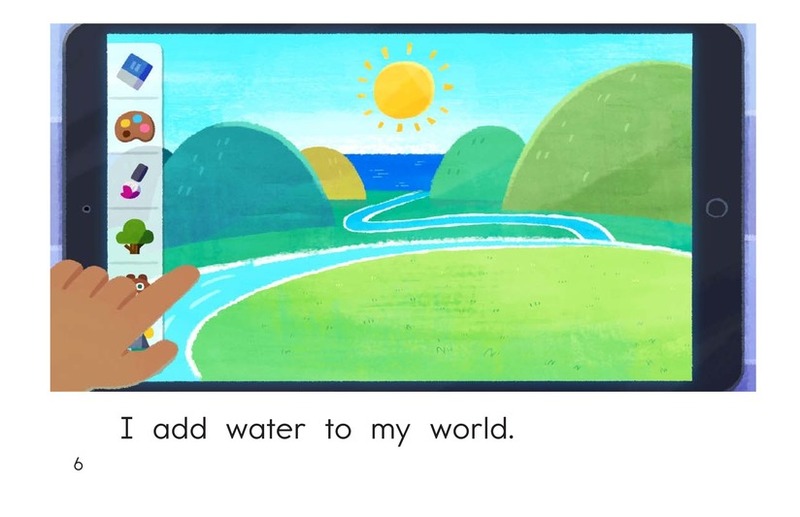 Detailed, colorful illustrations, high-frequency words, and repetitive sentence patterns will support readers. 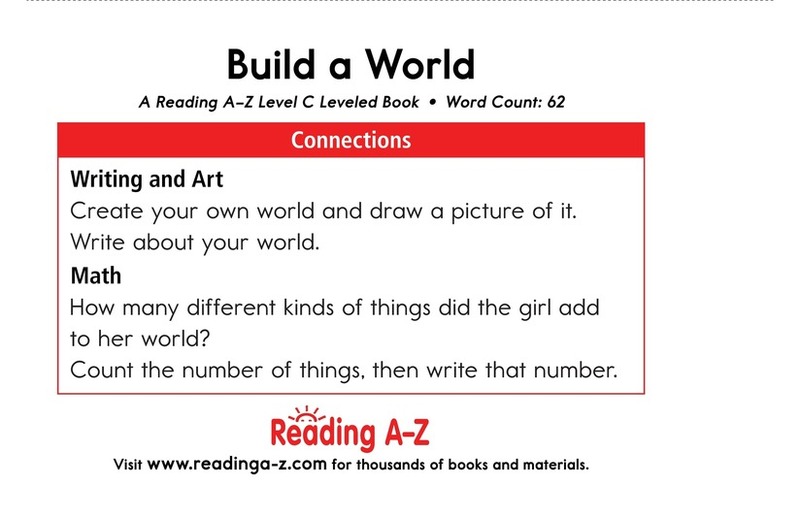 The book can also be used to teach students how to identify the setting of a story, as well as how to locate and use plural nouns.